Located in central Madrid between the beautiful Chamberí and Salamanca districts, Club de Español is easily accessible by public transportation and close to Madrid's cultural, social, and gastronomic attractions. There is nowhere better to study Spanish. With 17 classrooms spread over two floors of one of Madrid's charming historic buildings, Club de Español offers the most modern and comfortable facilities in a classic Spanish setting. In addition to studying Spanish, you will enjoy a full schedule of social and cultural activities, allowing you to practice your language skills and take advantage of Madrid's culture, cuisine and nightlife. 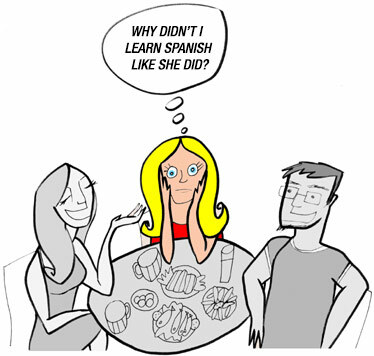 Intensive Spanish Courses: 20 classes per week: grammar, conversation + grammar review. 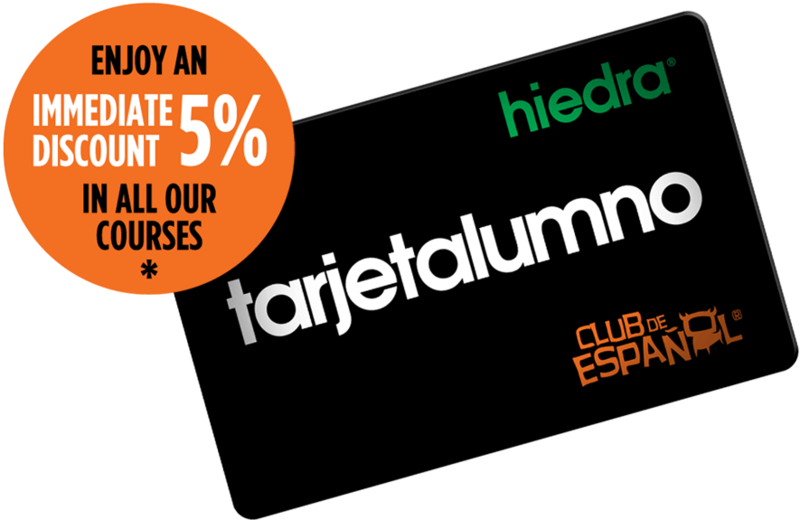 Extensive Spanish Courses, in regular or reduced groups: Two days of class per week, for 3 or 6 hours total. Spanish for Business: Learn Spanish with a specific focus on the world of business. Classes in our school or on-site at your company. One-to-One Spanish Classes: Training according to your individual needs. Flexible schedules. At Club de Español or in your home or business. DELE Preparation Courses: The official examination of Spanish for non-native speakers. Custom-Designed Courses: Individual and group courses designed to any specifications. Want to learn more? 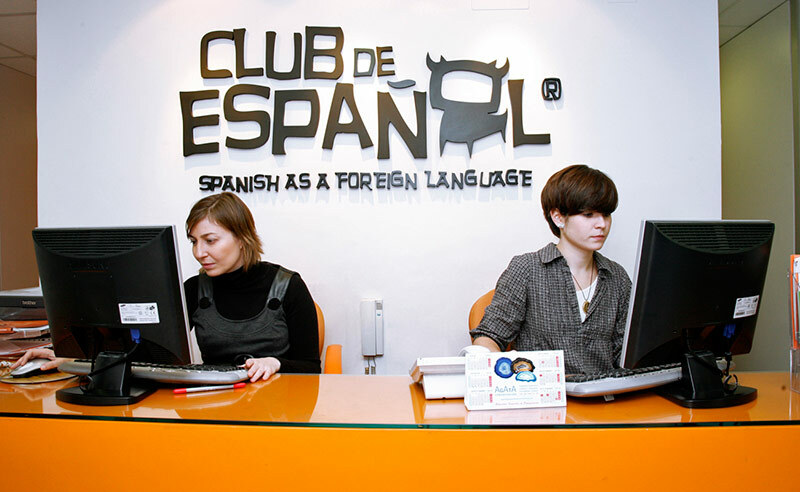 Club de Español's free language tips, cultural activities & news, and more will help you improve your Spanish skills and your knowledge of Spanish culture. 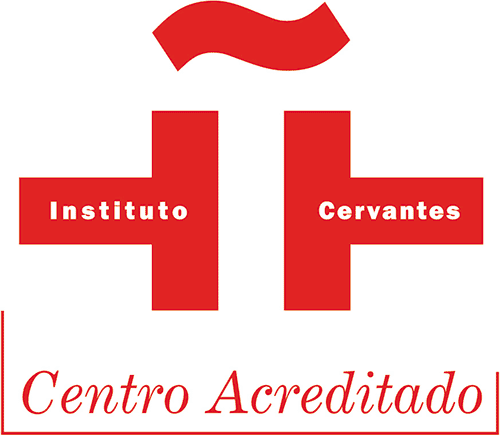 Club de Español is a certified center of the Instituto Cervantes. Subscribe to our newsletter and take advantage of our exclusive offers. Read our blog to improve your language skills with our free language tips and exercises. A truly memorable experience: My first week in Madrid, I learned more than in 6 months in university classes in Canada. The profesors are extremely helpful and friendly: you feel like part of a family. The city of Madrid itself is a teacher... and an experience. I believe Club de Español was the best choice for me - you can make friends instantly and practice the language enjoyably.